The reason they would have different part # would be so the parts dist. could tell the difference between 150mf and a 15mf. Can't be lumping them together. I just used the numbers as an example, also the caps. could have different voltages in addition to the microfarad rating. Maybe that's something you could do. Even if you just use it for yourself. Put it in a spreadsheet with a simple search where you'd enter the number into your spreadsheet and it'll bring the number up for you and next to the number would be the type of TA cap it is. It'll make your TA search much easier in the long run. Time=money. Hope you get it figured out. Looks like you have a great start! 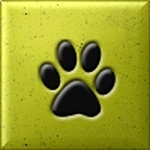 Last edited by ScrappinRed; 10-09-2014 at 03:48 PM. yet all but one of these cap sets HAVE crimps and you classed them all as axial/hermetic. Can you please help me understand? Axial just means that the leads are coming out each end , kind of like an axial on a car. The ones where both legs come out the bottom are called radial. I'm half tempted to pay you to create a u tube video on how to tell the difference between the caps cuz I'm not quite lost yet but I think I'm losing it. 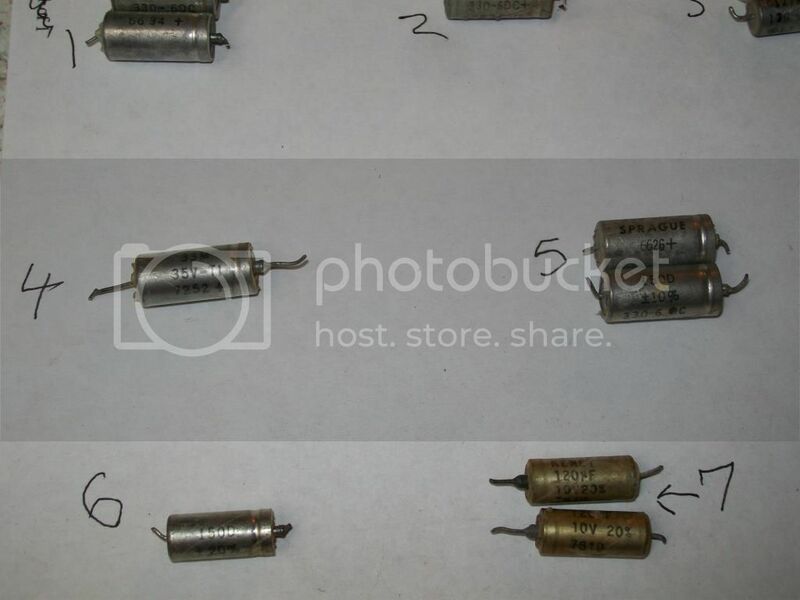 Hello - These are not the same type of deep crimps as the Wet Tantalum Capacitors and the Ag/ Tantalum Capacitors, If you look closely there is no real indent the piece that you see on the Hermetics is just the magnetic attachment on it. Also - It has a different color then the Hermetic / Axial capacitors. The pictures of the Hermetic have a Brass shell on the outside. I have attached a picture showing the difference between Hermetics and the Wets -- The Wet Tantalum Capacitors and Ag/ Tantalum Capacitors look exactly identical only a different color. 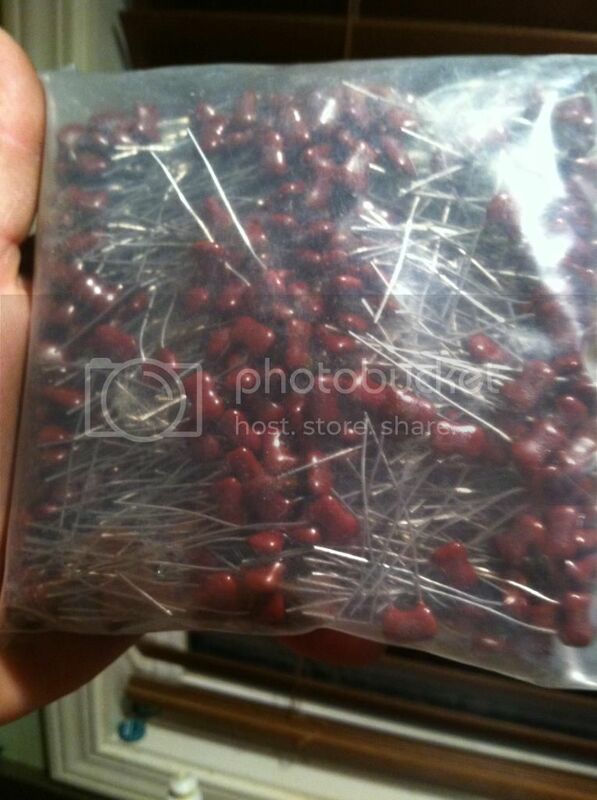 You will also be able to tell which one is Wet or Hermetic Tantalum Capacitors by the weight of the actual capacitors. 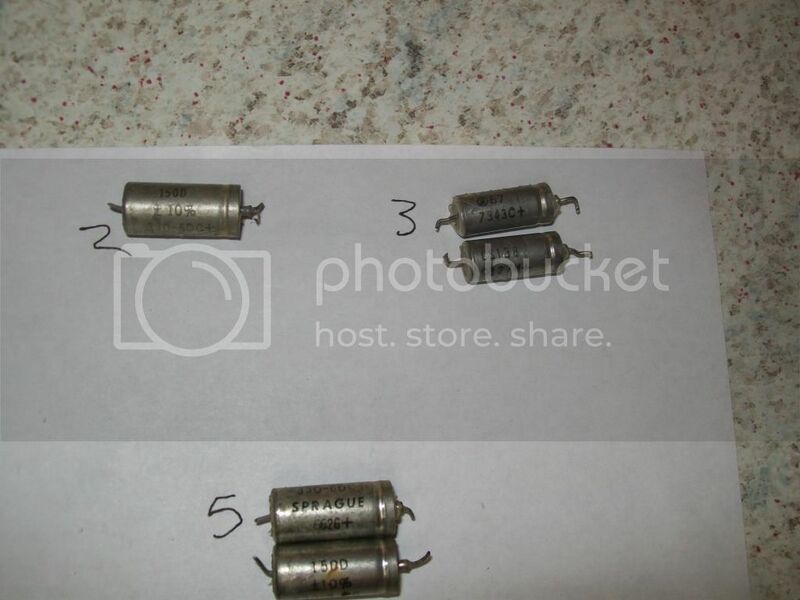 I have attached more pictures and some again - in order for everyone to see the different types of Tantalum Capacitors we purchase, and what everyone should be looking for! 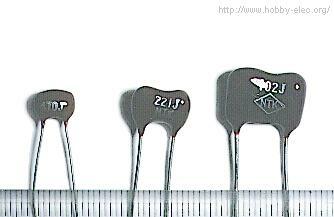 I have attached more pictures for all the different types of Tantalum Capacitors that are available. I will try to post more pictures as well. Last edited by TantalumRecycling; 10-10-2014 at 05:37 AM. So I've had a ton of new old stock stuff from an auction and I'm completely lost. This is one if the many things I have. Are these epoxy caps? 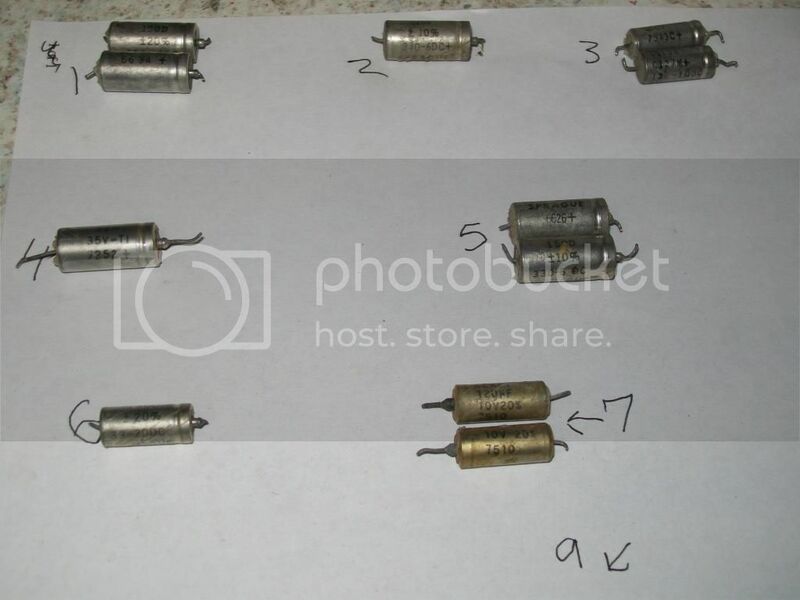 Pictured above are "Dipped mica capacitors." These can handle up to 500 volts.These capacitors have no polarity. So after looking, I found that they contain silver so maybe some value. But not a buyer here. 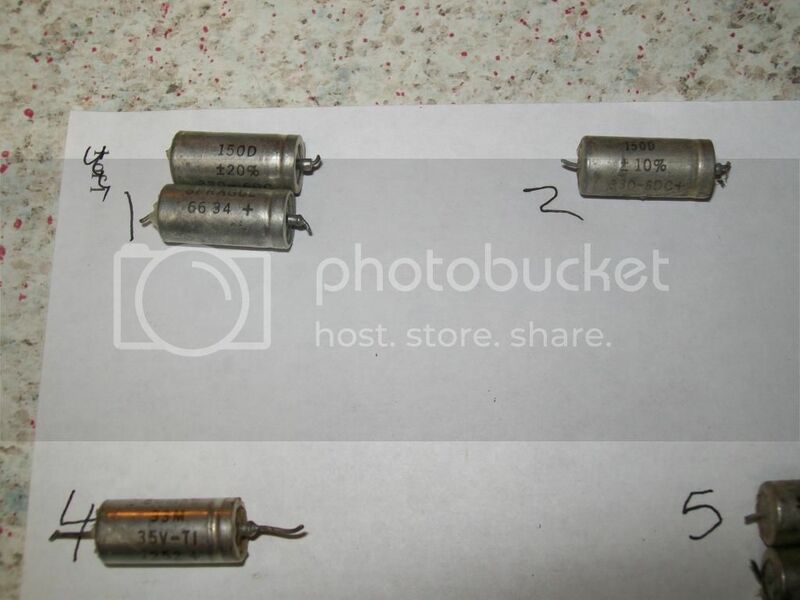 As Mechanic688 has indicated unfortunately these are not Tantalum Capacitors. *Several positive email communications back and forth with questions and verifying types of material, as well as my research and questions on this thread. Fri 10/10 Emailed TantalumRecycling with the totals I had ready to ship. Verified the shipping address and they requested I send an invoice with my material. Sat 10/11 mailed priority mail flat rate envelope with material and invoice. Also emailed a copy of invoice and notified them I had made the shipment. Smooth transaction with excellent communication. I will definitely be doing business with them again. The turnaround time would have been faster had I not started the process on a Saturday! I highly recommend selling your material to Ronald and Mark. Hardest part is identifying and correctly sorting the material!!! So, I only harvest the yellow, square kind because they're easy to spot and I'm SO new at this. My question is: What are they called on the price list? What category do they fall under? Sorry if this is a dumb question. The yellow capacitors are -- Tantalum SMD Capacitors. Last edited by TantalumRecycling; 10-25-2014 at 06:24 PM.